Travel has changed dramatically and we are about to see some even bigger changes. Modern technology has altered the way we move around the world making it easier, making faster, and cheaper to travel to the most desirable destinations. 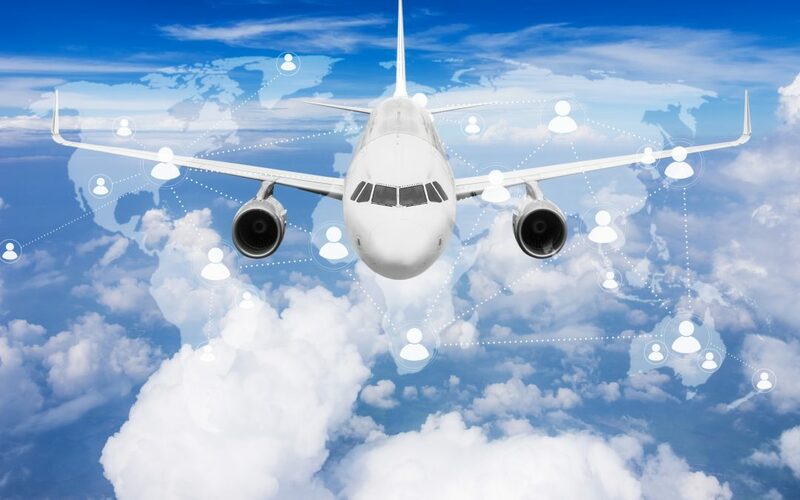 The internet has made it easy for us to book flights, hotels, airport parking and transfers and even holiday activities in a matter of minutes meaning fewer people are relying on high street travel agents to book their trips. So what does the future hold for travel? As we are progressively moving into a more digital world it is interesting to hear some of the predictions for how travel is likely to change… soon! Virtual reality is inevitable, and is set to bring big benefits to education and gaming. But how will virtual reality play its role in the way we travel? It is said that within 10 years, we will no longer need to interact with a single human being during our stay In some hotels. 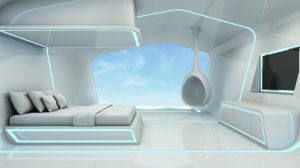 Hotels are predicted to be transformed into digital spaces where even your pillow is controlled by electronics. The guests will be able to take full control of their smart room via their mobile phones. There is even a possibility that we will be checked in by a hologram personnel. VR headsets will also help you experience the hotel before committing to book by offering virtual reality tours of the hotel and its surroundings. An end to long haul flights and pilotless planes…. We have all endured an uncomfortable long haul flight, but could those dreaded journeys be coming to an end? I am sure we can all agree that the possibility of long haul flights becoming a lot shorter is a very exciting thought. It has been said that the new era of supersonic flights is almost here. It has been predicted that soon we will be able to travel from New York to London in 3.3 hours. Apparently pilotless planes are not too far in the future either. The CEO of Ryanair says “It will probably happen in the next 40 to 50 years.” Scary thought right? One of the potential problems with pilotless planes is the security. Should anything go wrong with the computer system, the main concern is who would be the on board person responsible for the safety of the passengers. In a recent article in The Guardian, they interview Steve Landells, who is a flight safety specialist for the British Airline Pilots Association. He says ‘Automated aircraft would be at risk of cyber-attacks.’ I guess they have 40-50 years to ensure the system is airtight. Would you buy a ticket for a pilotless plane? Are we saying goodbye to the passport? Top scientist have been researching biometric ID which may result in us saying goodbye to our passports. This technology is already being trailed in some airports over the world, where passengers are no longer required to pack their passports. Instead of showing your passport when waiting to board the plane, this biometric ID will scan your face and will allow you to pass through departures with ease. This will in turn will speed up the whole on-boarding process and the long queues in the departures gate will be no more. Whatever the future may hold for our holidays, it is still very important to have the correct travel insurance. Avoid any unexpected costs and protect yourself and your holiday with GoSkippy travel insurance.